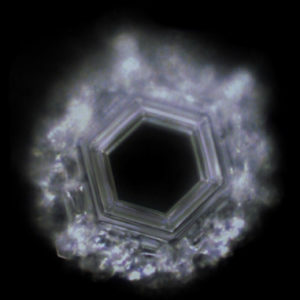 We – father Ernst F. Braun and daughter Sarah Steinmann – are taking pictures of water crystals since 2001 based on the method published by Masaru Emoto. 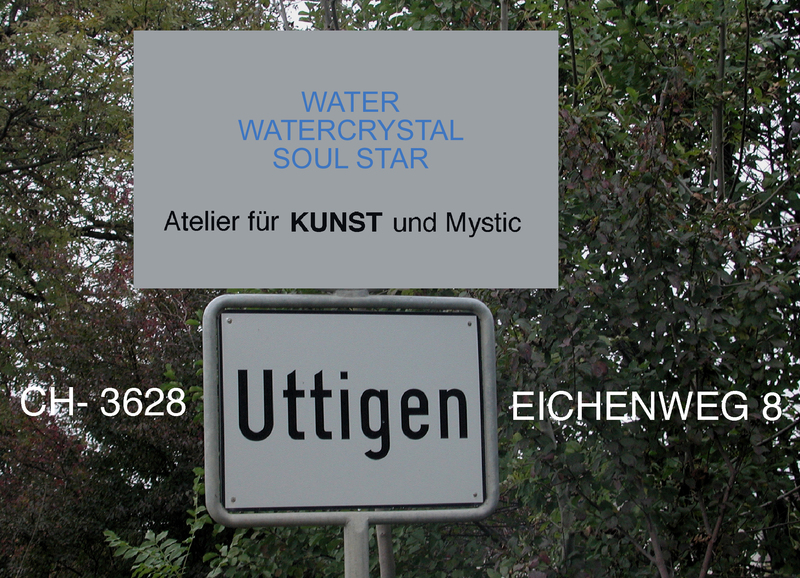 Our studio is located in Uttigen, a village on the northern part of the Bernese Prealps. The kind of forces and energies that produce the most varied forms and appearances on the frozen water drops are unknown. At the moment this is still a mystery, therefore the name Mystic in our studio name. 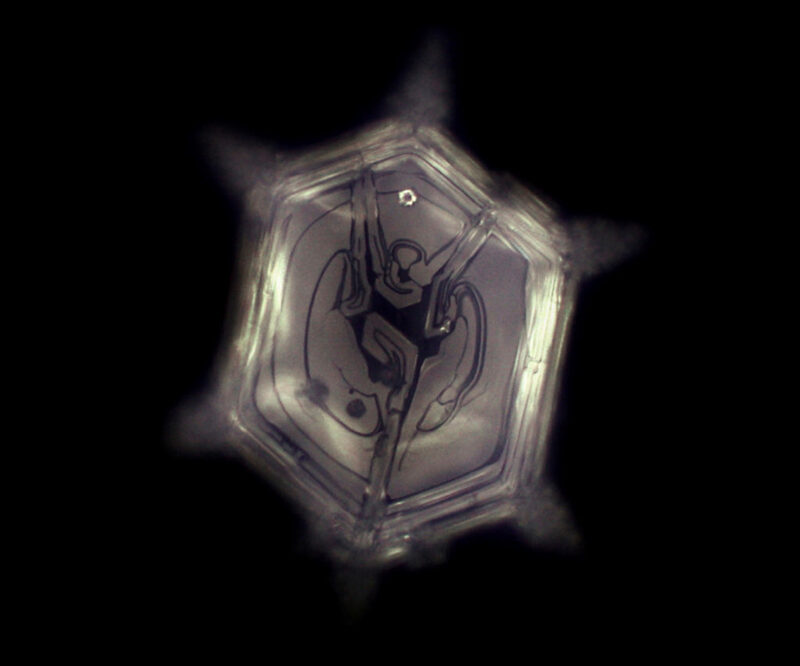 We derive art from the skill necessary to photograph the crystals before they become water again. This quote from E. Tolle might be a possible explanation for the shapes on the frozen drops. 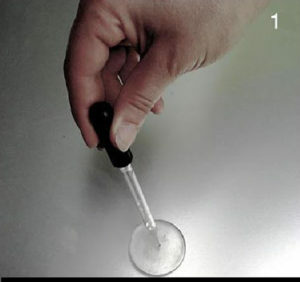 The pipette is used to add drops of water to the Petri dishes, which were previously washed clean with distilled water. Per sample, we always freeze 22 drops of the same water. A Numerologist told us later on, that the number 22 is a master number with a very high vibration. 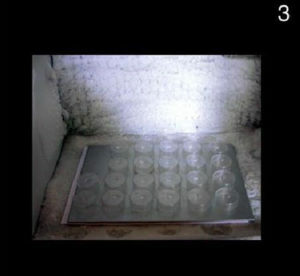 In the freezer, the drops of water are freezed at – 30 ° degrees. The freezer is located on a place where there is a geomantic trouble-free zone. 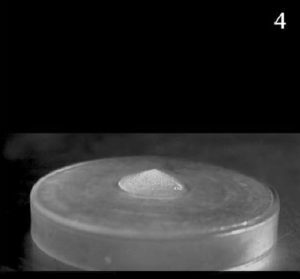 During the freezing process, the water drop contracts and finally forms a small peak. On top of this small peak, the crystals are formed, which can be seen with an ordinary microscope and also been photographed. 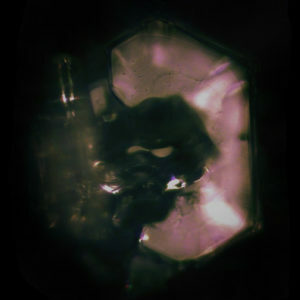 The essential part for photographing the crystals is the illumination. Without appropriate lighting conditions the crystals are not visible. The crystals appear seldom on one layer. 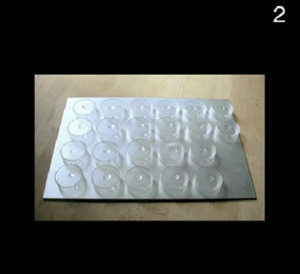 With the microscope we can only focus on one layer at a time, this results in other layers being unfocused. Very clear hexagons and contours are therefore only visible if the forms are in the relatively small focus area of the microscope. Time usually does not allow you to set the camera optimally. 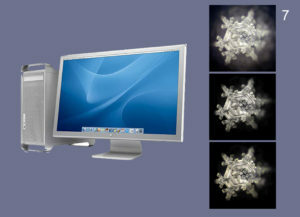 This can be compensated with the computer, but always without deforming the natural form and structure. With the computer the format, size 15 x 15 cm, 300 dpi will be set. The photos can not be enlarged in any size. We recommend a maximum size of A3 format. No shape on the frozen drops is equal to the other. Similarities are possible. 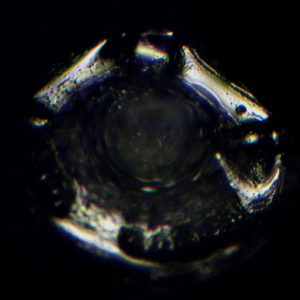 Often, no crystalline forms are formed on several drops. If the light given to the frozen drops does not reflect, nothing is visible. We make a selection of, in our opinion, significant shapes: hexagon and radiance, or symbols and signs that point to a message. ….. the water seems to be sovereign. It often does not show us the shape we would like to see. sometimes beautiful crystals show up……. ….and sometimes less graceful shapes appear. Maybe the water is trying to give us hints in its language. 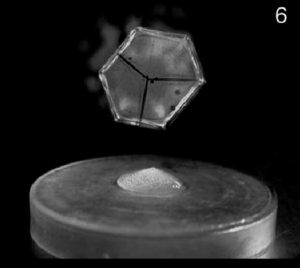 The images, shapes and appearances on the frozen water drops are non-reproducible. 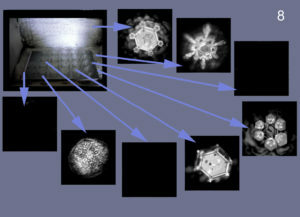 The watercrystal pictures do not give any proof for healthy, historical or scientific aspects. Water is bipolar, so plus / minus, male / female, etc. Also, our brain is bipolar, has two halves, one plus, the other minus, male / female, mind / feeling. etc. Contemporary science, in accordance with the human mind, deals exclusively with the male qualities, the male polarity of the water. 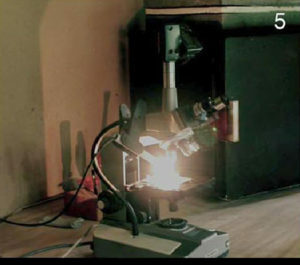 Sharp analysis, reproducibility of the water tests, precise interpretations, etc. 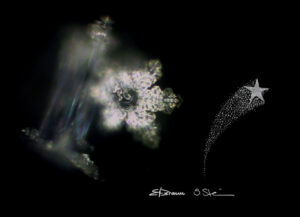 Through the watercrystals, the water shows itself from its feminine, emotional side. Our intellect has difficulty grasping this side or level, this polarity of the water. However, it can be perceived with our female part of the brain on the emotional level. 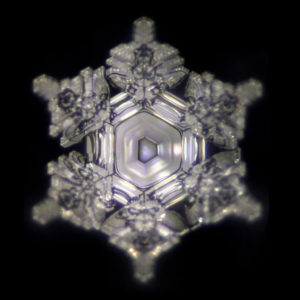 In this sense, the water crystal pictures speak for themselves. Interpretations of the pictures in good / bad and whatever else comes into our minds should be fragmentary and not fully meet the mystical nature of water. The great thing about the watercrystals is that they leave a lot of space for our imagination.